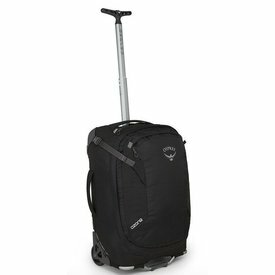 Lightweight, durable hardside material, complete with four spinner wheels for zero effort. 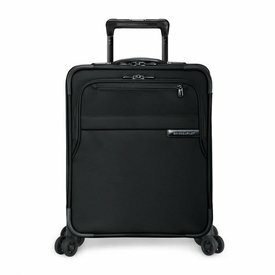 The push button handle locks when fully extended so you can push or pull your case. 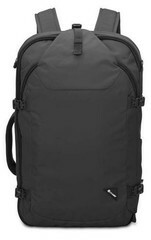 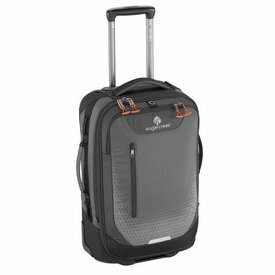 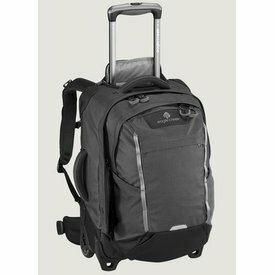 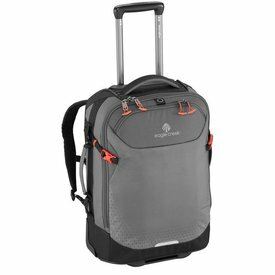 When you travel far and pack light, the Sojourn 45L/22” is the pack for the job. 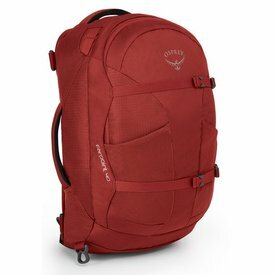 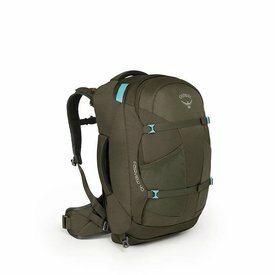 When you need to pack as much as possible without hitting airline weight limits, the Ozone Series provides a lightweight option so you can bring as much as you like. 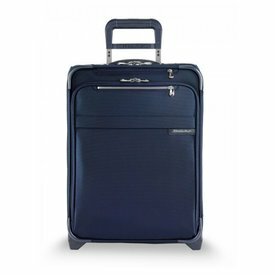 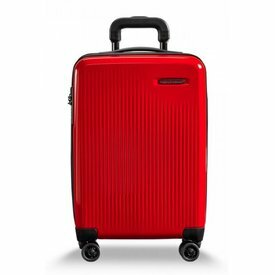 Breeze through airplane aisles and distant getaways alike with the International Carry-On Expandable Spinner. 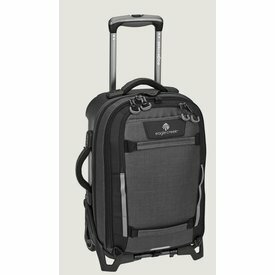 Luggage can be environmentally friendly! 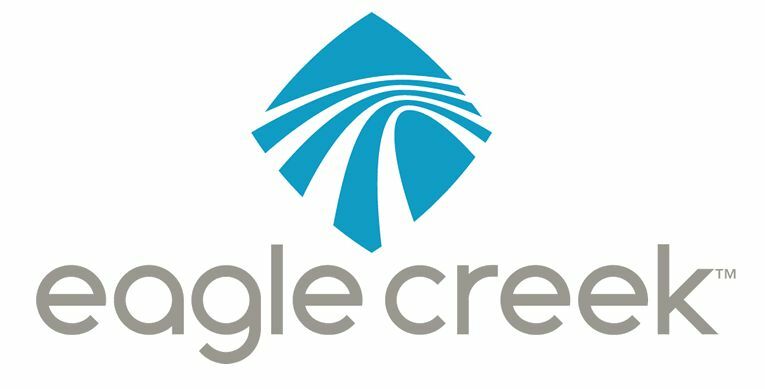 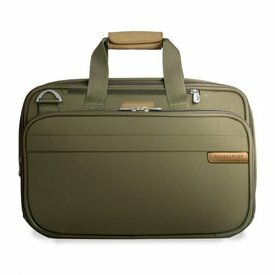 ECO-Glide is a quality collection made from recycled plastic bottles. 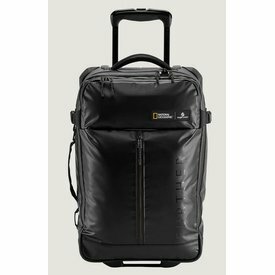 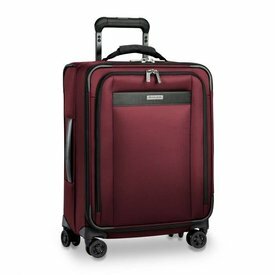 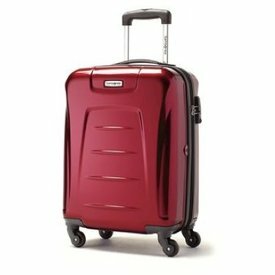 With its abundance of features and pockets for organizing, the ECO-Glide is sure to please all travellers! 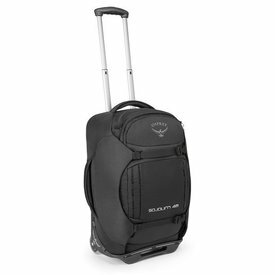 The Switchback International Carry-On is the do-it-all of adventure luggage. 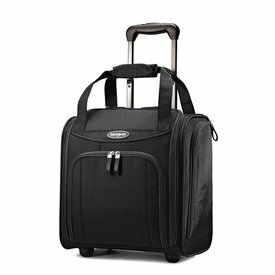 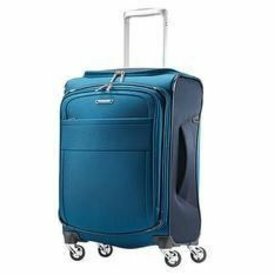 For trips that don't require a ton of gear, the carry-on sized Rolling Transporter 40L with its rugged design and burly fabrics will keep your gear, clothing or whatever safe and sound on any trip. 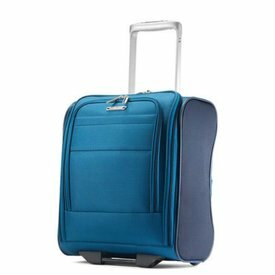 Luggage can be environmentally friendly! 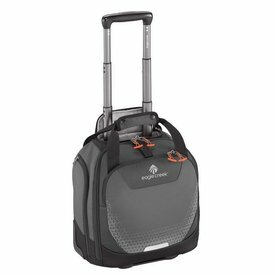 ECO-Glide is a quality collection made from recycled plastic bottles. 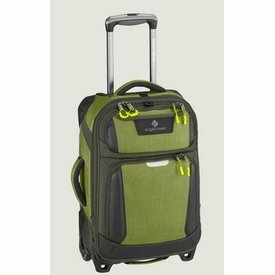 Great travel pieces to make any trip a breeze! 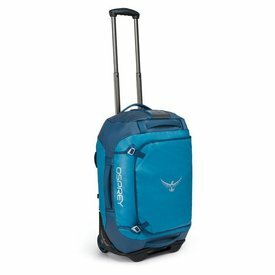 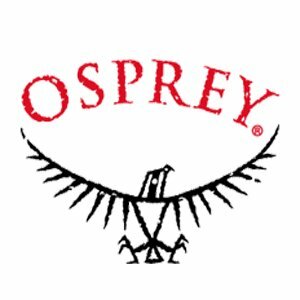 The Ozone Series provides lightweight solutions to maximize your packing efficiency in a variety of volumes for trips both near and far. 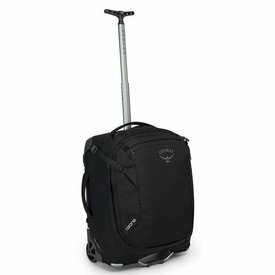 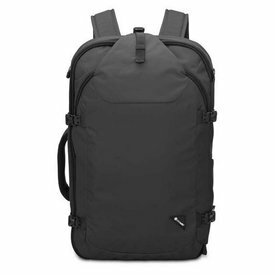 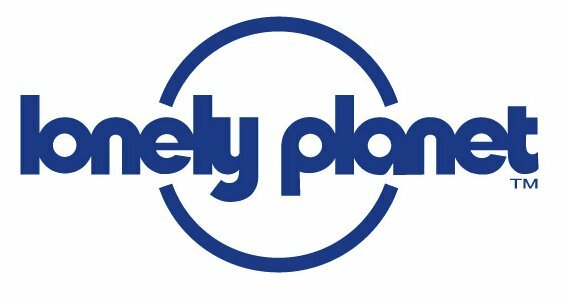 This lightweight international carry-on is perfect for a quick adventure or the minimalist packer. 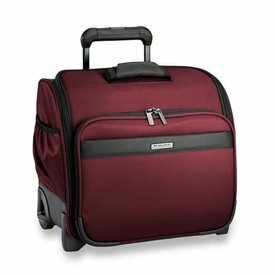 Amazing things come in small sizes, and the Expanse™ Wheeled Tote Carry-On is a great substitute for a backpack as your small carry-on.